Learn more about the students we serve! 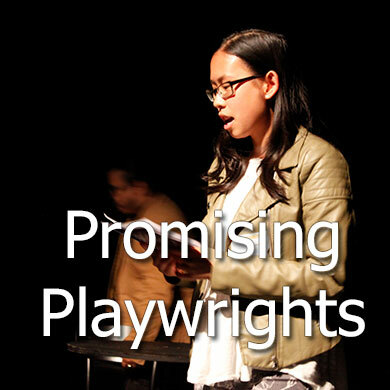 Each month we profile a student playwright whose work in the classroom exemplifies the spirit of YPT! 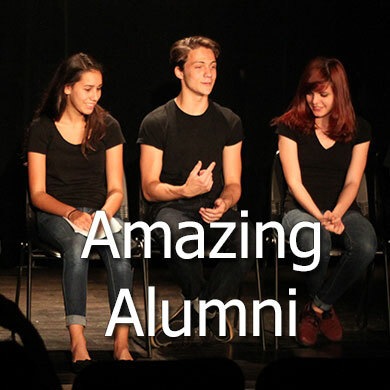 Occasionally, we check in with young playwrights who have completed our programs at YPT and see how they're doing and what they've been up to!